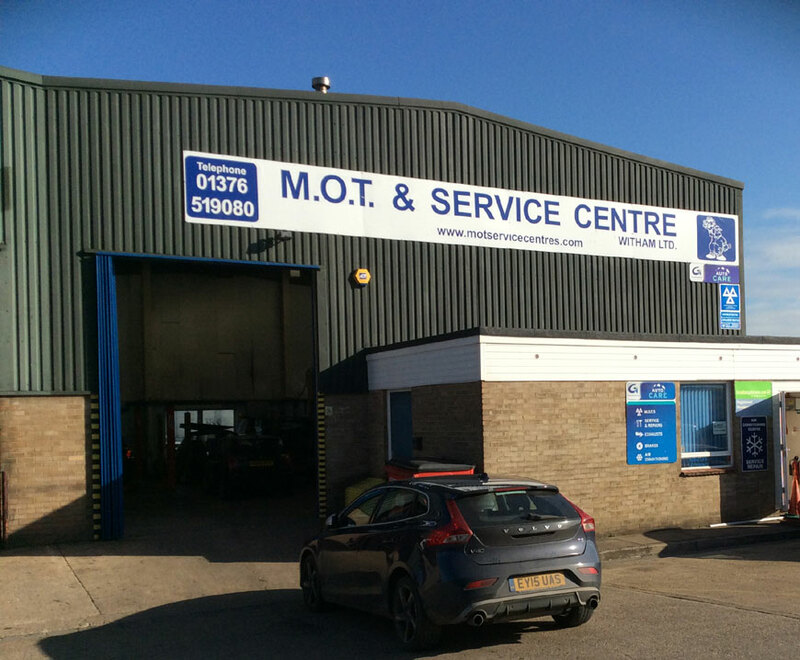 MOT & Service Centres is a family run business located in Witham in the Chelmsford district within Essex. We specialise in vehicle MOT's, servicing and repairs. Our centre offers FREE estimates, courtesy car for the duration of your repairs and local pick ups. We provide value for money, do not cut corners and perform a great job with no hidden charges for unnecessary work. Guaranteed! By bringing your car to us you will benefit from over 40 years of experience from a professional team of mechanics, by a company that is registered with The The Good Garage Scheme and has a track record of happy customers. If you run a company and have a fleet of company cars, why not let us look after your vehicle servicing, repairs and MOTs? We provide a professional and reliable service and can offer corporate discounts for companies. Call us for further details. Top tips: The 'Block Exemption Act' dictates that manufactures can not void warranties if you have your car serviced to their specification at a non franchise garage.